German media outlets report a lieutenant colonel in the KSK has been suspended for right-wing social media posts. 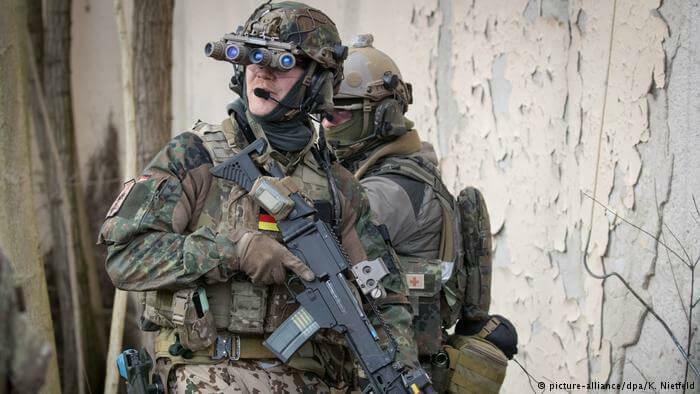 KSK Kommando Spezialkräfte (Special Forces Command KSK) is known as the most elite special forces unit inside German military forces. The colonel opinions reflected the ideas of the “Reichsbürger” extremist movement, according to the military’s counterintelligence service MAD. According to Der Spiegel magazine, Daniel K. posted his personal opinions in a closed Facebook group that reflected the ideas of the so-called “Reichsbürger” (Citizens of the Reich), an extremist movement in Germany that rejects the Federal Republic as a state and does not recognize the government. He allegedly demanded in a post that the Federal Presidential Office be abolished. Der Spiegel said that lieutenant colonel Daniel K. was earlier involved in another disciplinary case. He was flagged by the MAD in 2007 as a KSK captain after he sent a hate letter to a comrade, for which he received disciplinary sanctions. The KSK, a unit of about 70 soldiers, made headlines last year after a farewell party for a company commander featured a soldier demonstrating the Hitler salute and right-wing rock music. In January, the accused soldier, Patrick D., accepted a fine amounting to 40 days’ pay, or €4,000 ($4,500), after a lengthy trial. He had also been suspended in November 2018. The MAD said a few weeks ago that it would be screening the Bundeswehr more closely for supporters of the Reichsbürger movement and the doomsday prepper scene. According to MAD, the number of right-wing extremist cases in 2018 was 270, down from 379 the year before. However, suspected cases of references to Islam in the Bundeswehr increased from 46 to 50 last year, and references to foreign extremism rose from 22 to 35. 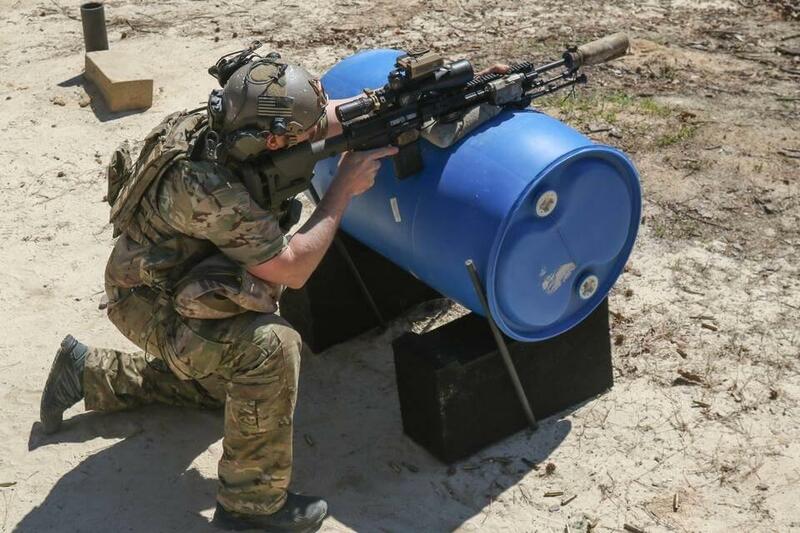 KSK is considered as one of the most capable military special operations forces in Europe. 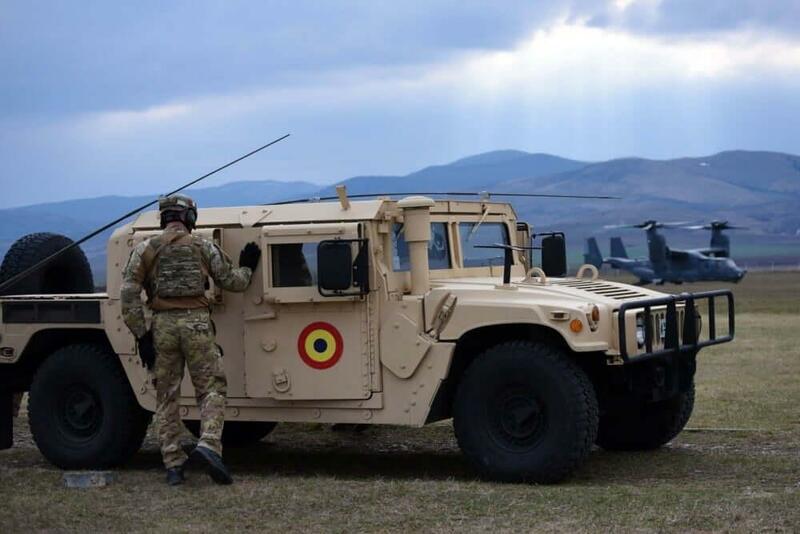 KSK has received many decorations and awards from NATO, the United States and its affiliates and KSK operatives are frequently requested for joint anti-terror operations, notably in the Balkans and the Middle East.